The very first thought that comes to mind when you lay eyes on the all-new Range Rover Velar is undoubtedly: My goodness, it’s gorgeous. The Velar, however, is more than just stunning good looks. This is as much a Range Rover as any other in the lineup, and it’s just as capable of handling rougher roads despite looking too pretty to handle it. 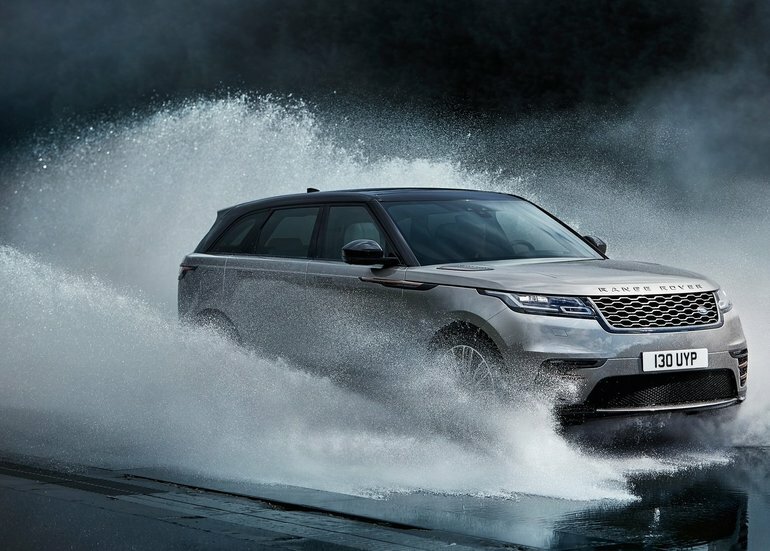 Let’s start with the fact that the 2018 Range Rover Velar is a multiple award winner, walking away with the AJAC Best Small Premium Utility Vehicle in Canada, 2018 World Car Design of the Year, and 2018 ALG Residual Value Award for Best Premium Midsize Utility 2nd Row Seating just this past year. 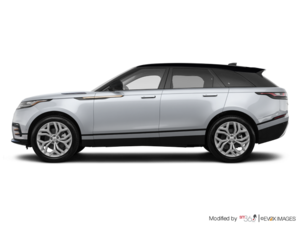 For starters, the Range Rover Velar didn’t exist before 2018. It’s a brand new model for Range Rover, and they did a stellar job with both the engineering and design. From nose to tail, this vehicle is absolutely breathtaking. Sleek, sophisticated lines hug every angle of this SUV. From the LED headlights to the hideaway door handles, everything about the Velar is attractive. Step inside and you’ll be just as impressed with the sheer, modernized look of it all. The centre stack consists of Range Rover’s latest onboard entertainment system, which features InControl Touch Pro Duo two-tier touchscreens in full colour that make navigating entertainment, maps, as well as Terrain Response, so much easier. Plus, they’re gorgeous to look at. A fully digital gauge cluster is also available behind the dash and showcases all the necessary information you’ll need while driving the 2018 Range Rover Velar. This includes information for Terrain Response, if you decide to go off-road with your Velar – because you can. There are two engines available for the all-new Range Rover Velar, either a 2.0L engine that produces 180 horsepower and 317 lb-ft of torque or a more powerful 3.0L that pumps out 380 horsepower and 332 lb-ft of torque. To find out more about the all-new and stunning 2018 Range Rover Velar, head down to Land Rover Windsor today to speak with one of our experts. And don’t forget to book a test drive!